Sean has almost 20 years experience in the field of Neuro-Linguistic Programming (NLP) and is a certified NLP Trainer. He has trained in NLP under John Grinder (co-Founder of NLP), Steve Andreas, Roger Deaner and Chris & Jules Collingwood. Sean has trained and presented to Multi-National Corporations, the Education sector, Defence Department and the Fitness Industry. He has worked with the medium and small enterprise and franchise business structures. Sean utilizes his NLP skills to train NLP, therefore producing students that are capable of having immediate impact, bring logical structure to challenges and create authentic relationships whist promoting group connections, Past participants have attended Sean’s certification training for both business and personal gains. I have had the pleasure of working with Sean for the past 15 years of which time I have been a student of his work and a client. Sean has an outstanding knowledge of all codes of NLP and delivers his trainings with depth and respect to all of the fundamentals elements that make up the true framework of what NLP really is. 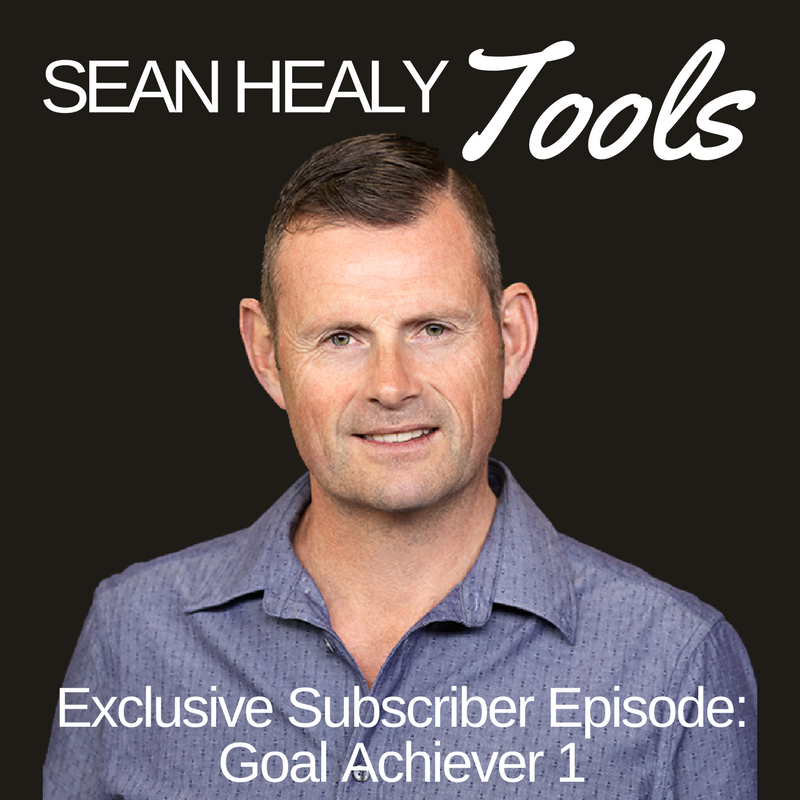 If you were looking to add substance to your profession or want to enhance your personal life and really get lasting change I would highly recommend training with Sean. You will walk away with a skills set and changes that will have a profound impact in your life. Trust me you will want to come back for more. Sean has helped me change my life and has made me an even better NLP master practitioner and businesswoman. I tribute a lot of my success to the work I have done with Sean and teachings of NLP.